Have We Bumped Off the Bottom of the Shanghai Slide? | Horizon Technology Partners, Inc.
Have We Bumped Off the Bottom of the Shanghai Slide? Whew…So far today it appears the equities market is recovering from a rough week, still when IT projects need to be completed and you need more staff to complete them, in uncertain times perhaps it is best to hire a contractor instead of a fulltime employee. 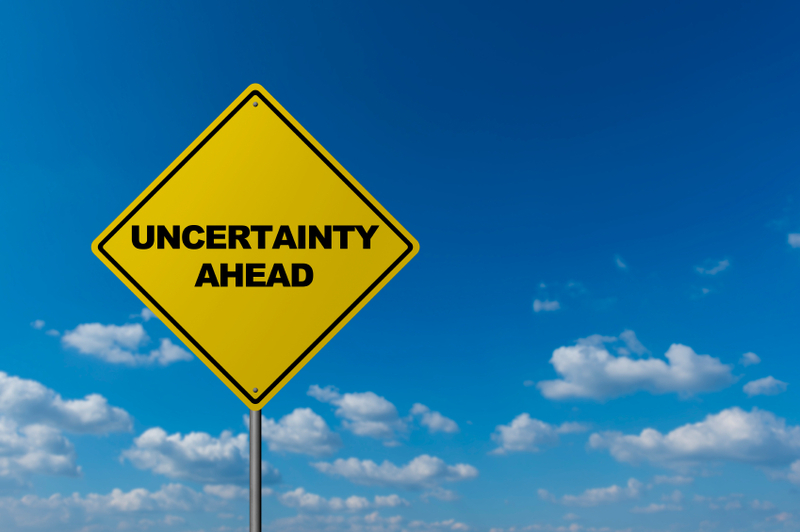 A volatile economy means uncertainty, and uncertainty in the economy means companies pull in the spending reigns. If you’ve got positions you need to fill, that can add more stress to your department because hiring a full time employee is no longer a priority. In fact, hiring may cease for some time as businesses take stock and reevaluate their growth. Companies that had only recently starting hiring full time employees again may find that is no longer an option, and yet they still have to find talent to complete projects. I don’t mean to sound like Chicken Little, the sky may look a little overcast right now, but it certainly isn’t falling. This is a roller coaster ride for sure, and there will be ups and downs. During the up times there are some great benefits to hiring full time employees, but when things get a little shaky there’s good reason to have contractors on hand. Finding the right mix of full time employees and contractors is the key to making it through these uncertain times without pulling out too much hair. Bringing in contractors may be the way to go as we ride out this current economic uncertainty. Whether short term or longer term a contractor has many benefits over a full time employee in a volatile economy. When the economic outlook is volatile, saving money is the bottom line. One of most effective ways to save money is to hire contractors instead of full time employees. Contractors from HT Partners require little ramping up time, and that saves you money. We find the talent for the job you have today, not the job you have next month. By bringing on contractors you’ll save on the cost of benefit packages, too. You’ve got better things to do than to search online job boards and LinkedIn for applicants. We do the searching for you and bring only those candidates who are a great fit for your company, the project and the office environment. Our talent will fit right in or we’ll find someone else to fill the position. We don’t provide talent that needs months of training. Our talent is ready to roll when they walk in the door. We provide the right talent for the right job right NOW. If you need help figuring out the best way to balance your full time staff and contractors, give us a call. We’ll help you manage these difficult times with the staff you need, when you need it.